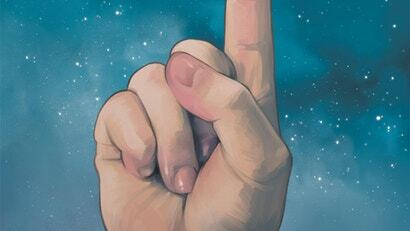 Brian K. Vaughan and Fiona Staples’ groundbreaking sci-fi epic Saga has been, err, well.. a saga. But all things have an end, and now we know that Saga itself is beginning the path to its own — it’s just going to be a little while until we get there. Dammit, one thing I really hate about comics is the way they are compiled. 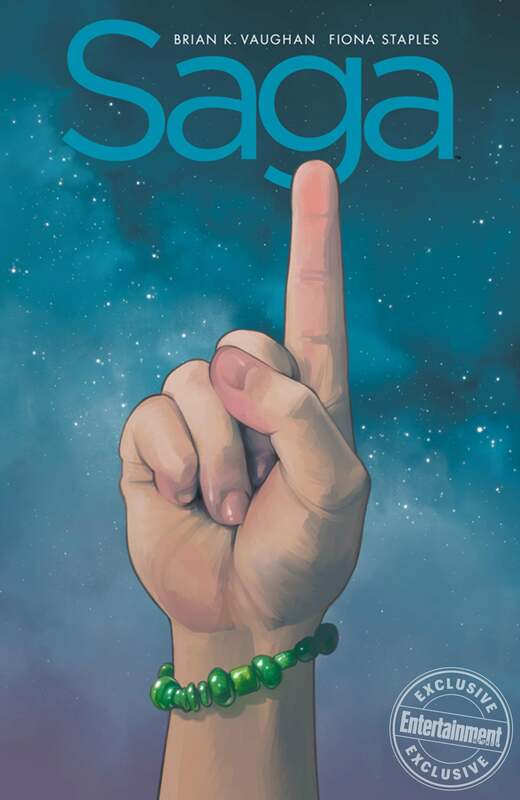 Since I got into Saga a bit late, I went for the first "Book" (18 issues) instead of getting the issues or the bundled issues. I was expecting to get Book 2 and 3 the moment the latter was released, but this announcement means that getting the compendium is the better option, but if I do, getting further books would make no sense, meaning that I'd have to wait another 5 years or so to get the second and final one. I think I'll just keep getting the books and try to avoid reading about whatever extra features they'll put in the compendium not to be tempted.